Jerome Moross was known for his music for the screen, including movies such as “The Big Country” and the TV show “Wagon Train.” He wrote his Symphony No. 1 in 1941 to lift America’s spirits during World War II. It is full of infectious rhythms and appealing melodies. The second movement has a part for solo piano, and though the symphony is classical in nature, there also are hints of jazz. In the middle of all this comes a novelty, the Percussion Concerto of Jennifer Higdon. 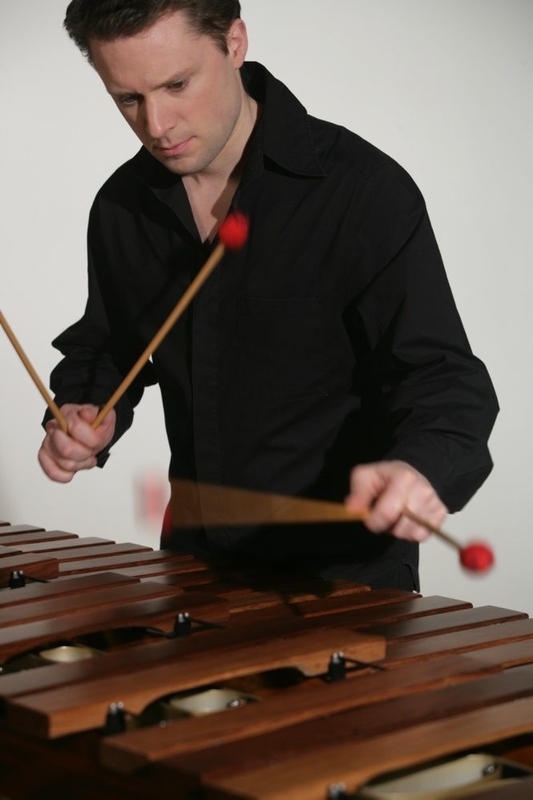 The soloist is famous percussionist Colin Currie, who was at Kleinhans in 2005, performing James MacMillan’s reverent “Veni, Veni Emmanuel.” Higdon’s concerto was dedicated to him and he had a hand in shaping it – the music begins with the marimba, for instance, because Currie particularly enjoys that instrument. Though just a little over 20 minutes long, the melodic concerto showcases an impressive array of colorful percussion effects, from the invigorating and thrilling to the calming and musical. The concert takes place at 8 p.m. Saturday and 2:30 p.m. Sunday. Tickets are $28-$76. Call 885-5000.